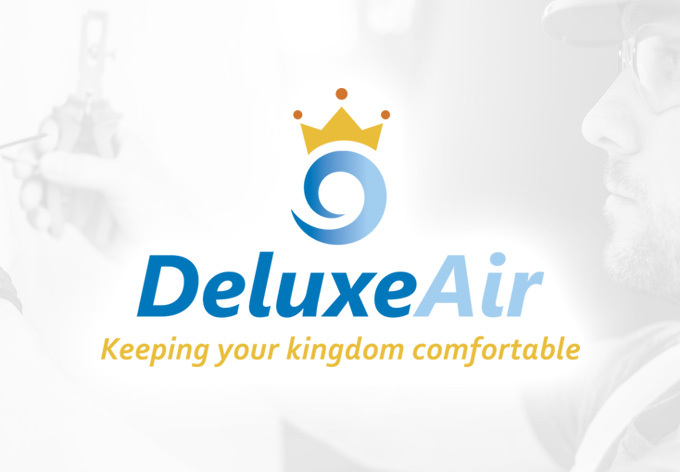 Deluxe-Air service technicians will evaluate all details of your air conditioner or heating system and provide you an explanation of the issue and the best way to fix it. Improper installation can reduce system efficiency by up to 30%. 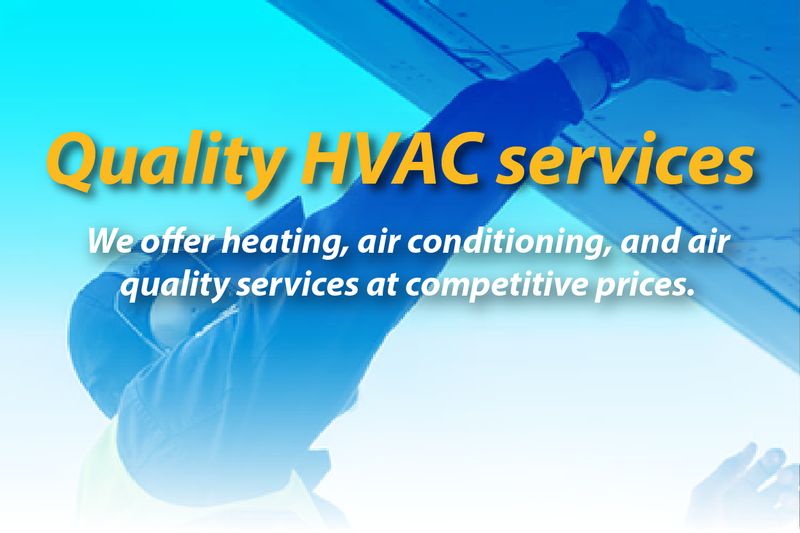 But properly Deluxe-Air qualified equipment can easily cut your annual energy bill by hundreds of dollars. 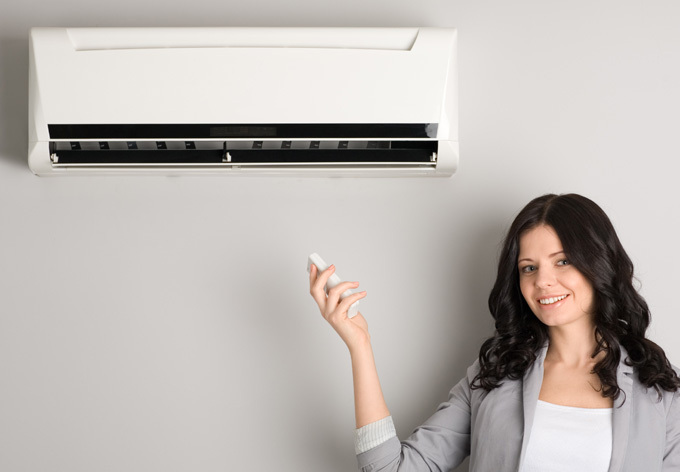 Your cooling and heating system is a major investment for your home and your comfort. 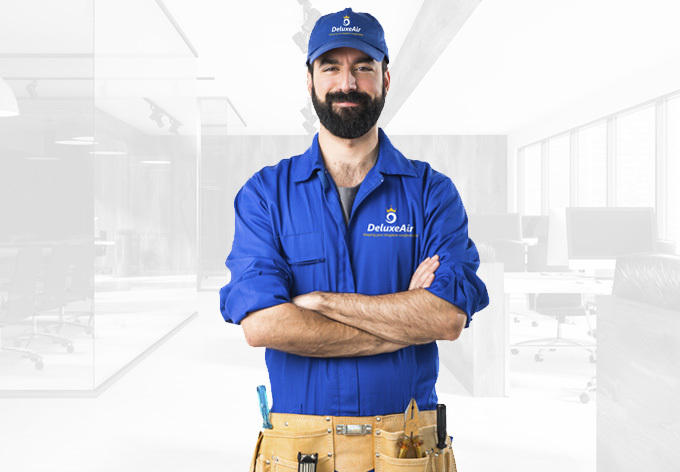 After years of experience, we strongly recommend having your air conditioning system inspected and preventative maintenance performed each season to keep your system running right all year round. Many air-cleaning systems filter out particles. Some destroy germs and some attack adors. 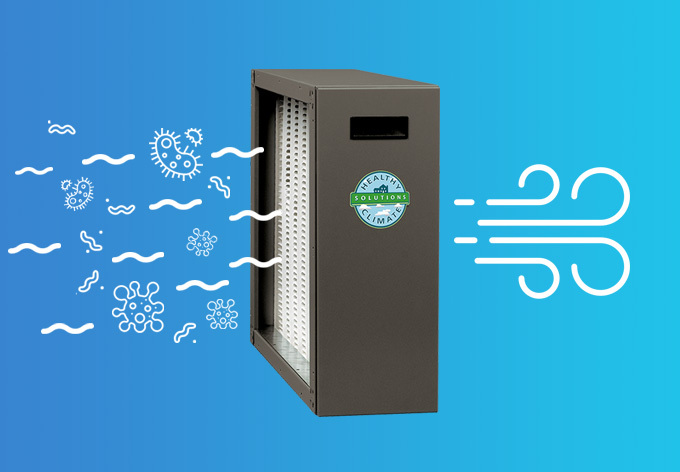 The PureAir purification system is a whole-home solution that combats all three major types of indoor air contaminants. Removes 99.9% of mold spores, pollen, duts and pet dander. 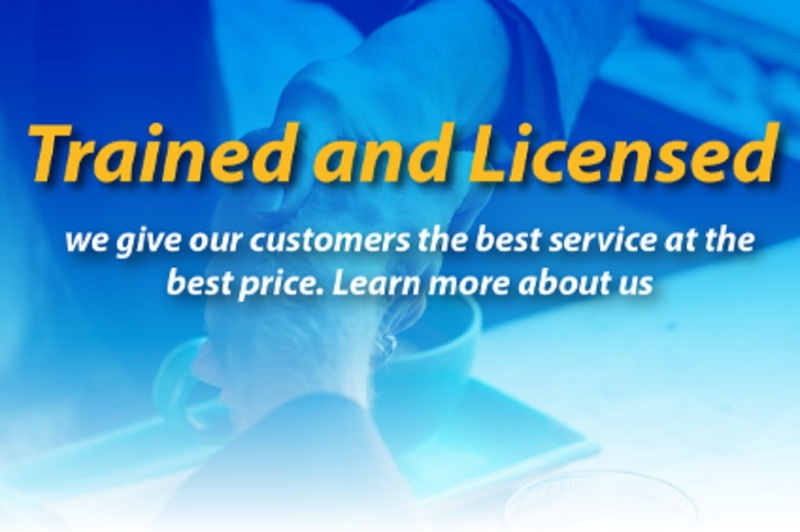 We guarantee that the system(s) we have installed in your house will heat or cool your home as we have stated. 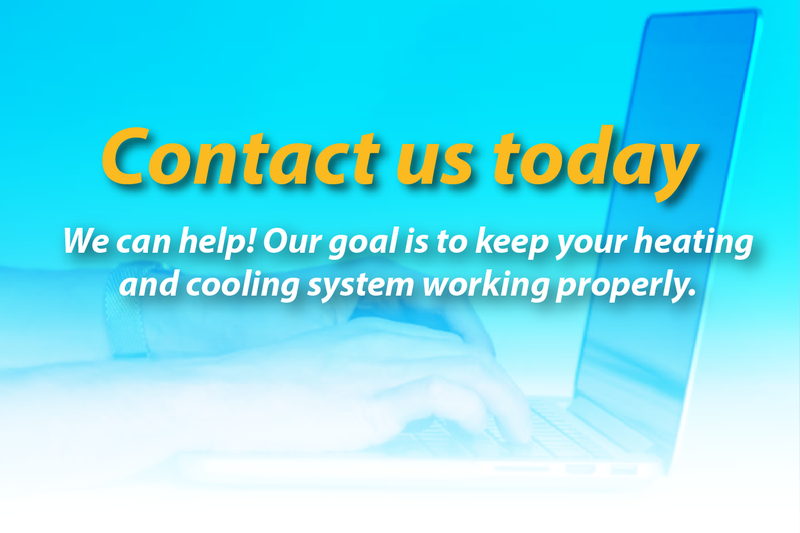 If the temperature range we have promised is not achieved, we will replace the system at no charge. Hard work, honesty, quality, integrity and fairness are our founding values.